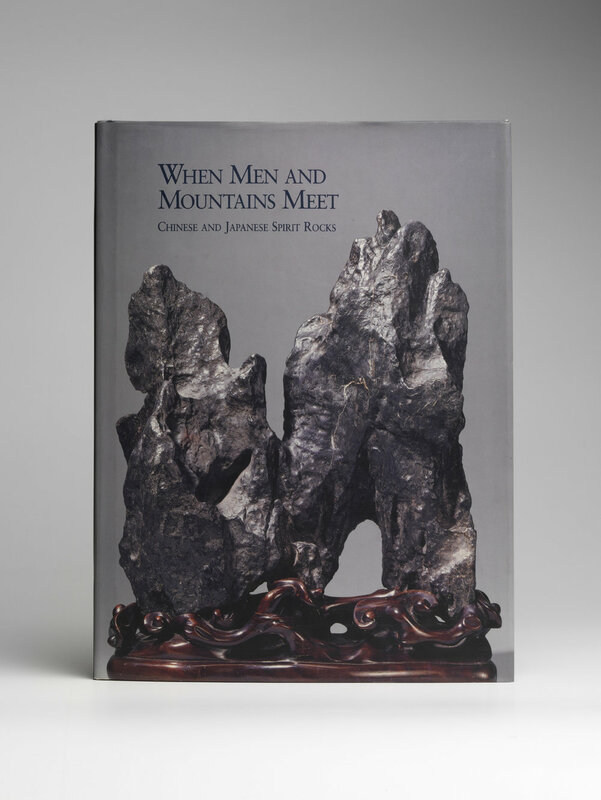 When Men and Mountains Meet — Sydney L. Moss Ltd.
A full-colour hardback survey of desk rocks from both China and Japan, with a very few associated objects such as paintings, roots and ceramic renditions of rocks. 49 Chinese works and 41 Japanese, including 35 worthwhile suiseki, culminate in a small but important rock suggestive of Mount Fuji, from the collection of Tomioka Tessai (1836-1924). 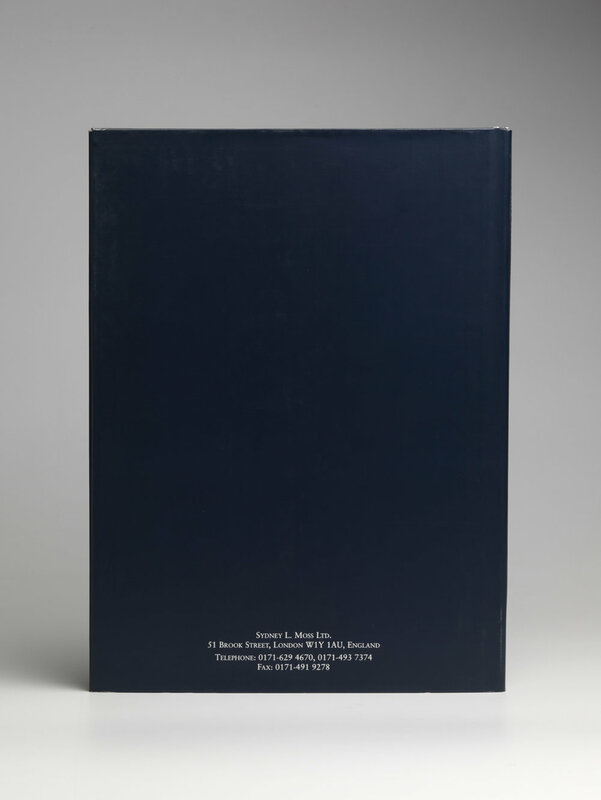 Included are a fine introductory essay by John Hay, a bibliography and more than 100 colour illustrations, plus a few black and white detail photographs.